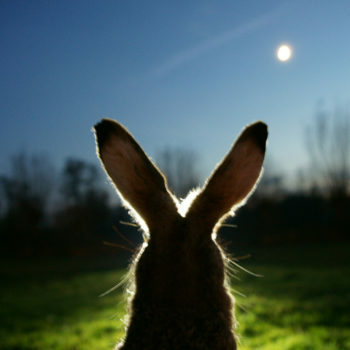 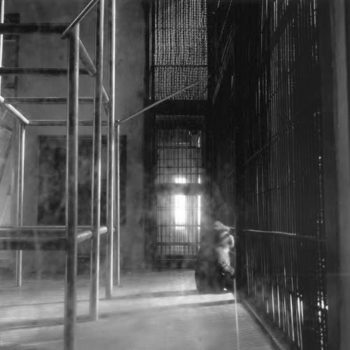 Today is my first real day back from 18 days of traveling. 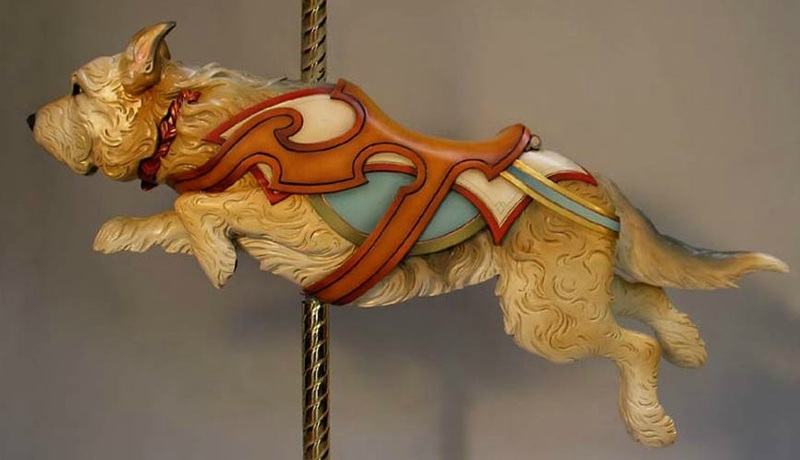 While gone, a very important thing I did was ride the “Prince Charming Regal Carrousel” at Magic Kingdom in Disney World. I have to do it every time. 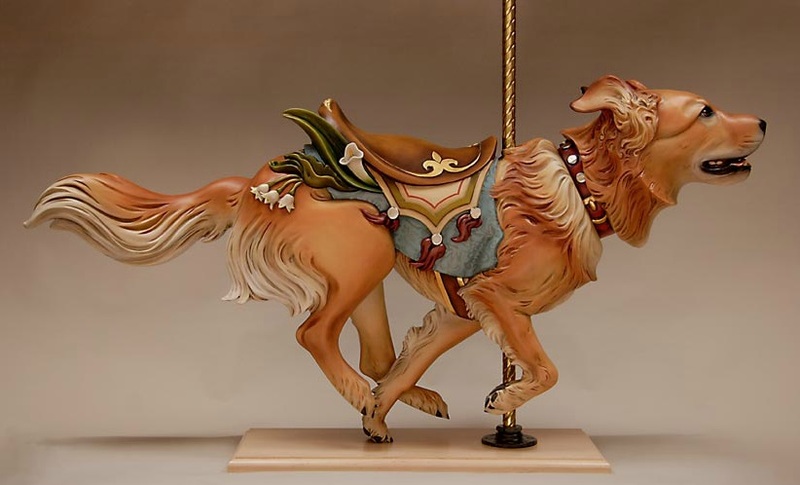 I love carousels, and the awesome white horses on this one reminded me of pictures I had seen of the exquisite work by wood carver and carousel animal restorer, Tim Racer. 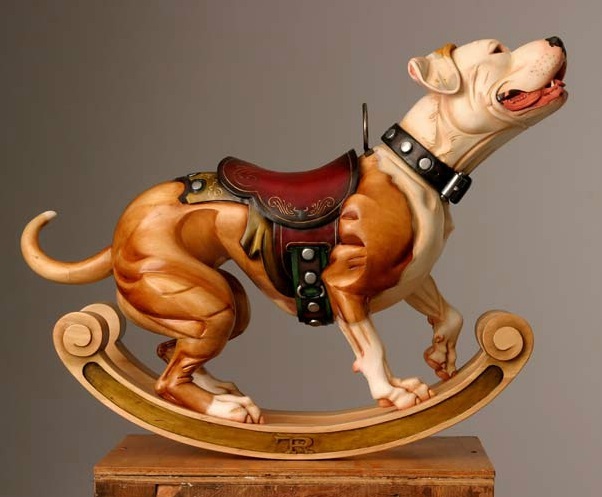 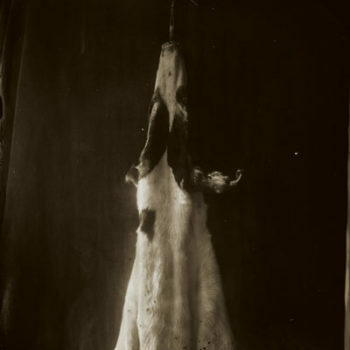 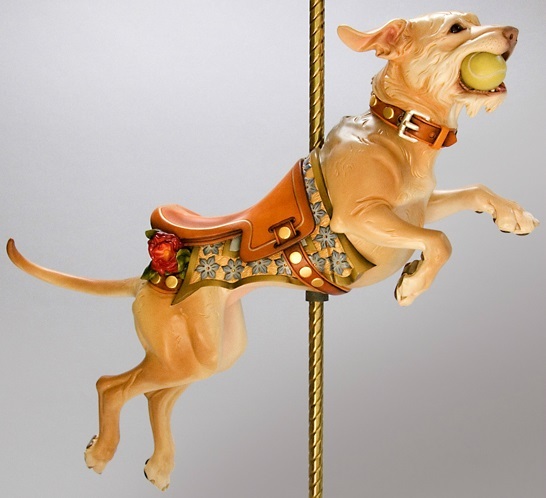 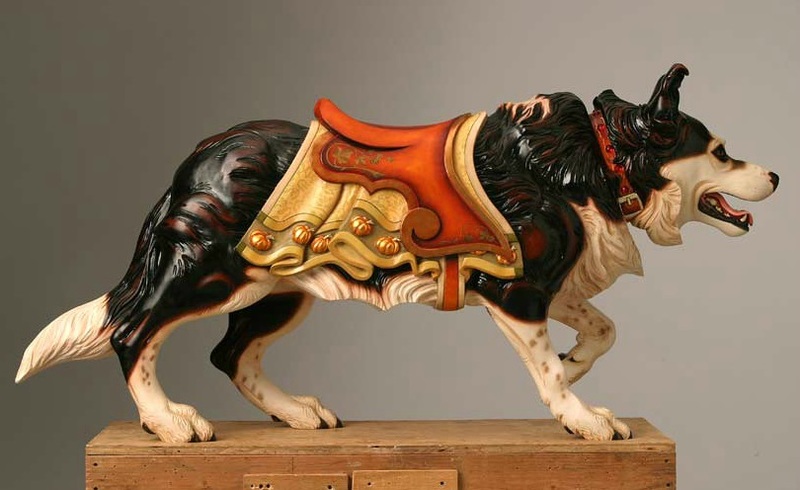 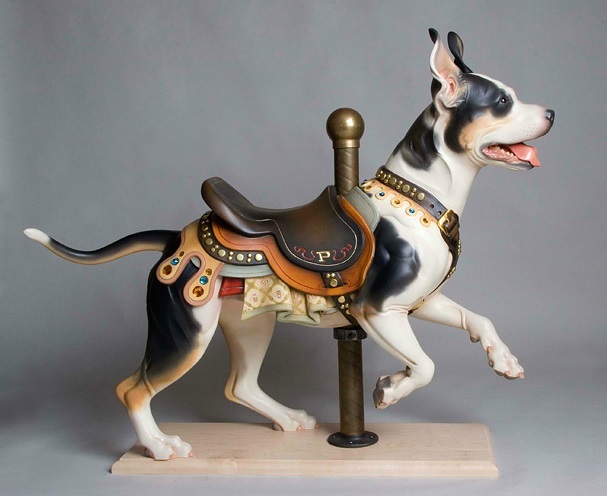 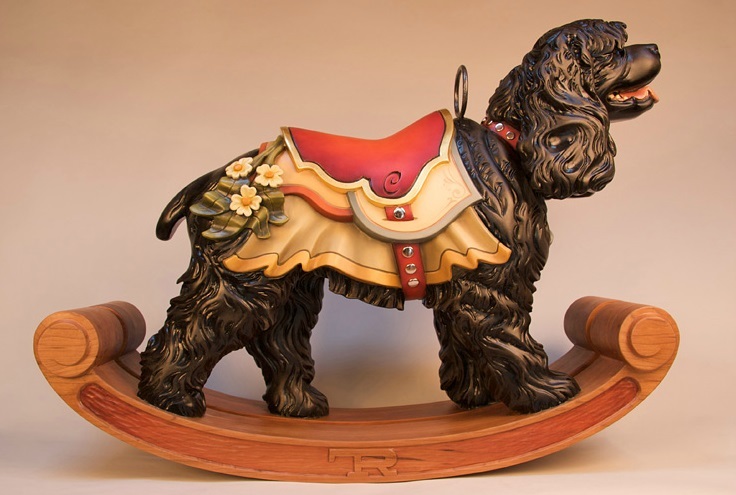 To me, Racer’s most impressive pieces are the custom carvings of commissioners’ beloved dogs. 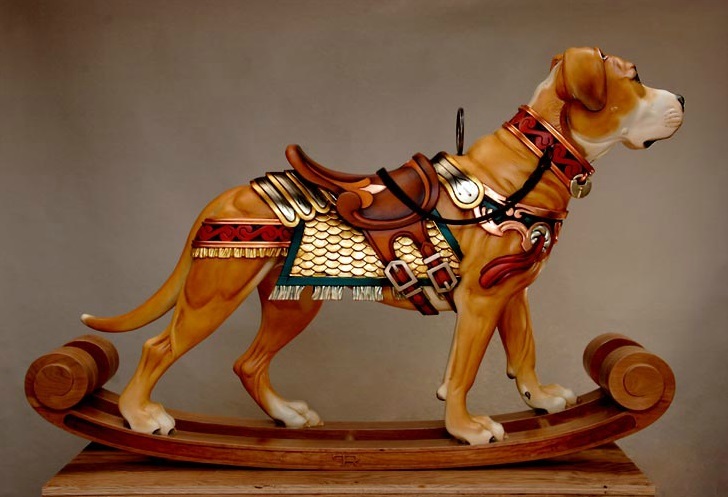 I love the realism mixed with the stylized elements of the animals, and I also find the embellishments to be really special touches. 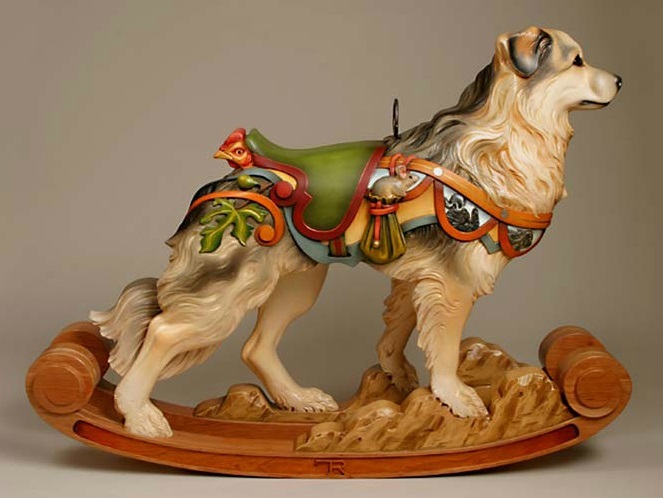 A little mouse and a rooster riding on the saddle, detailed armor, and a tennis ball are some of my favorites.